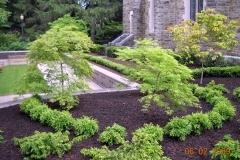 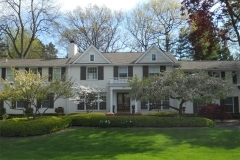 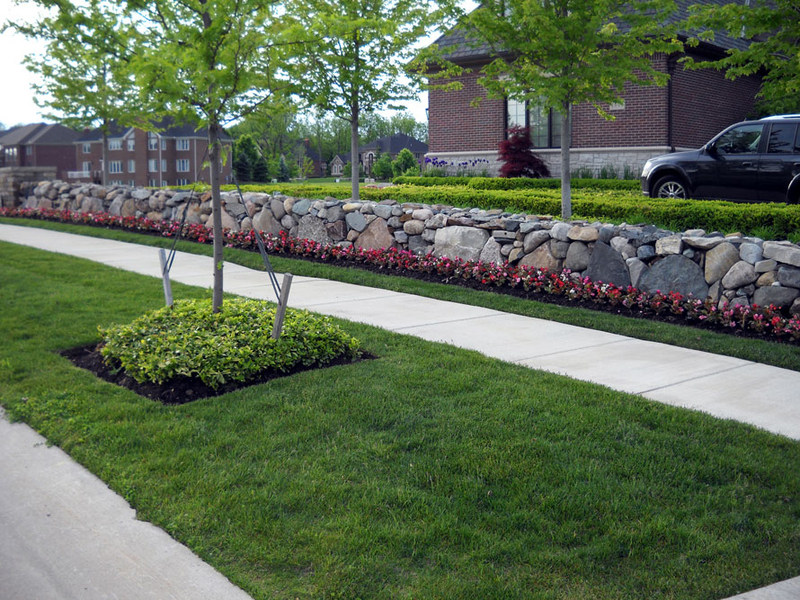 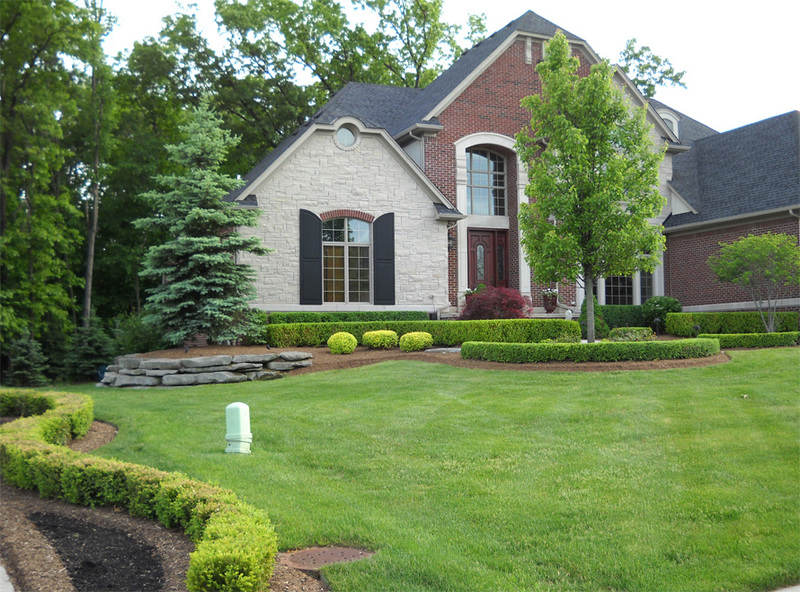 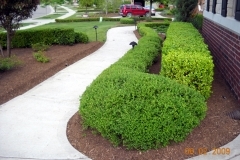 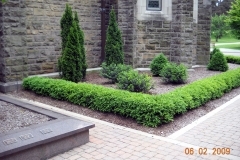 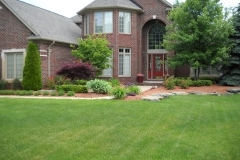 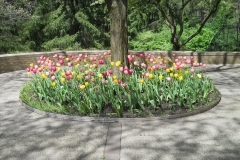 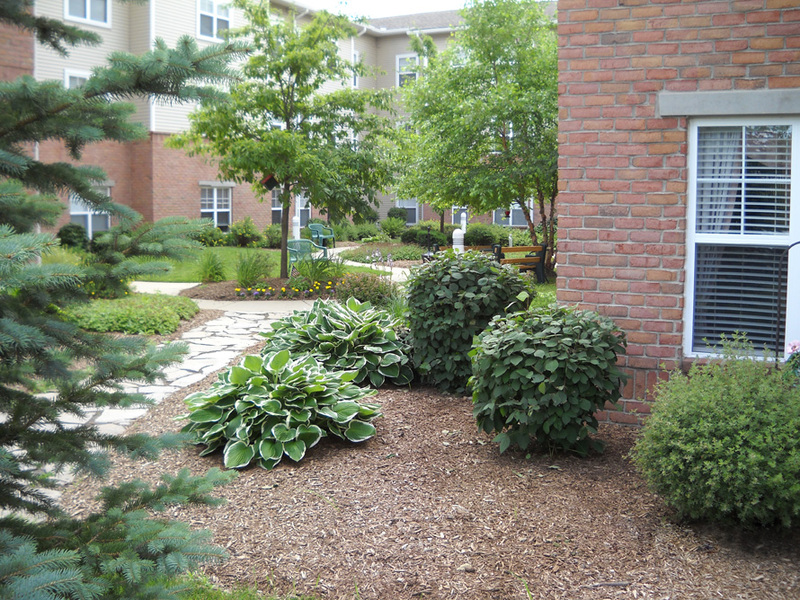 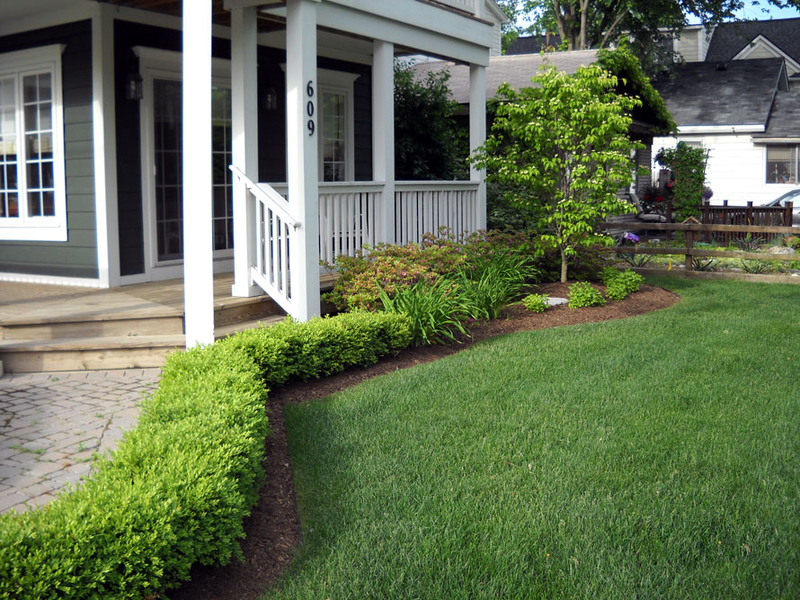 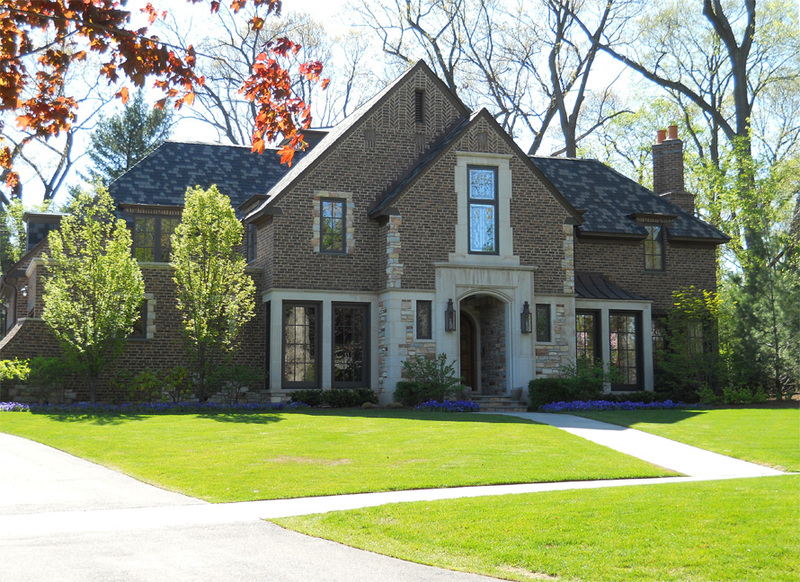 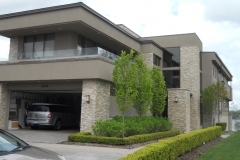 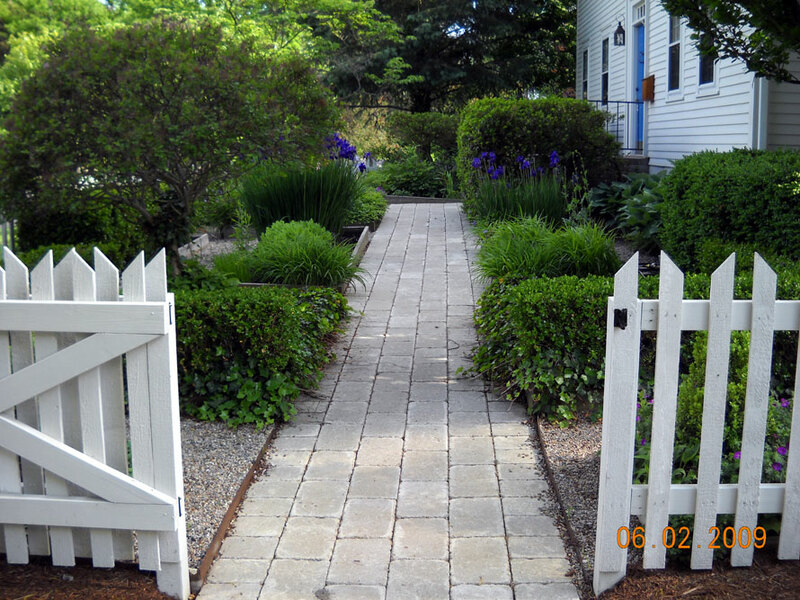 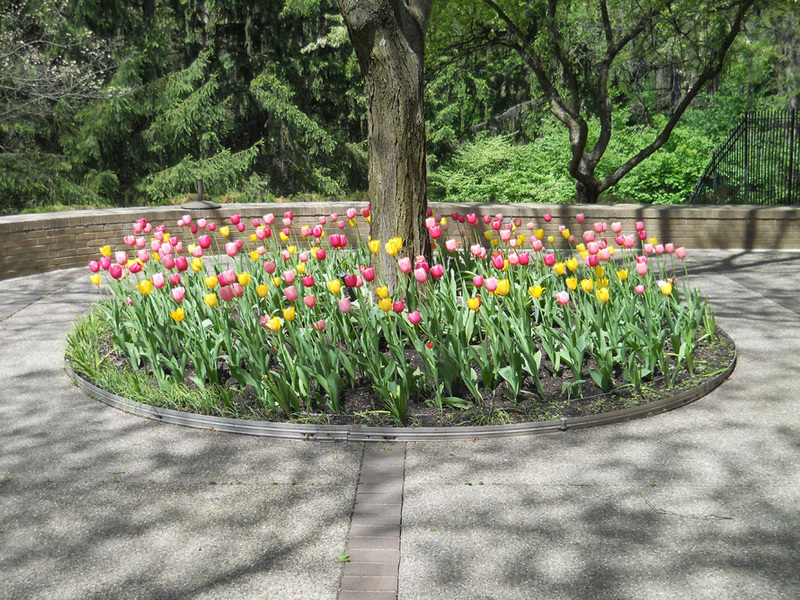 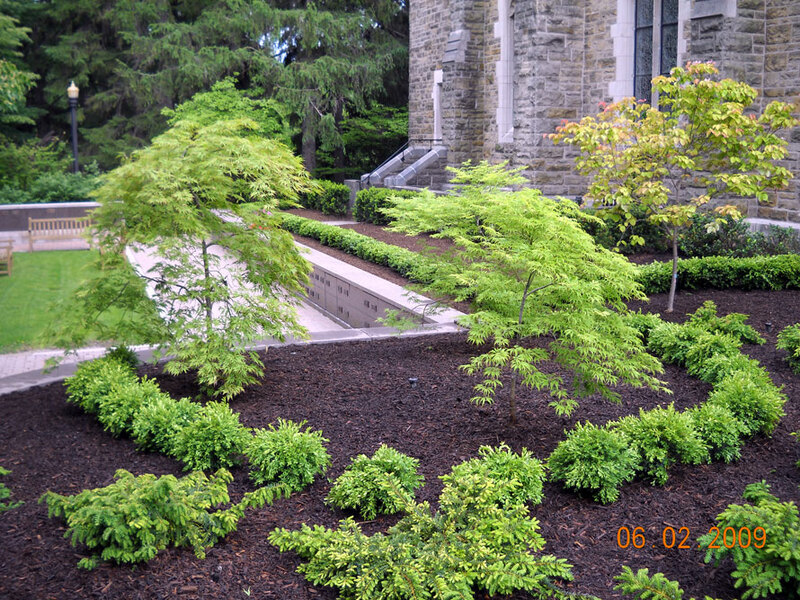 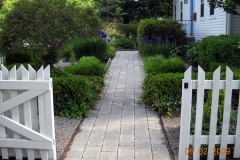 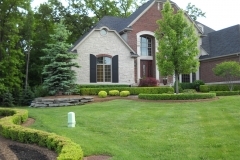 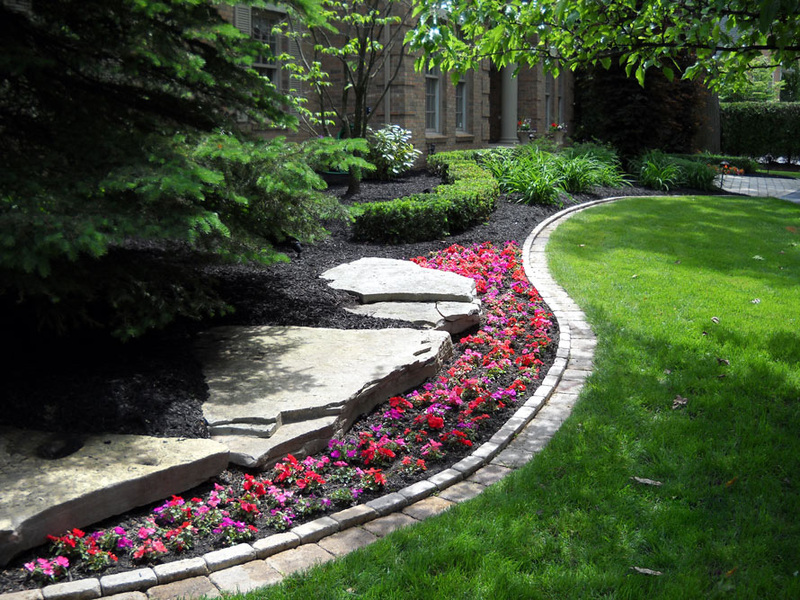 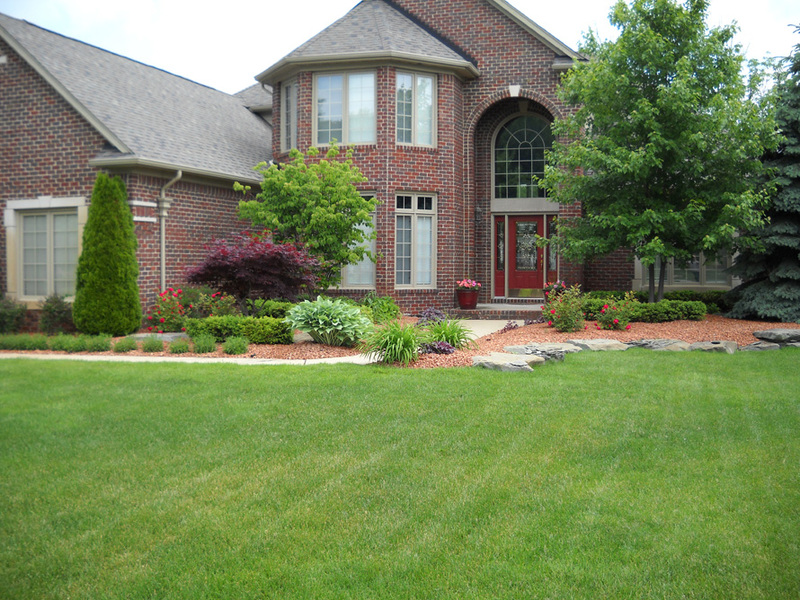 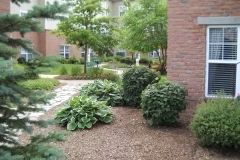 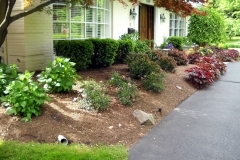 Greenway provides all aspects of landscaping. 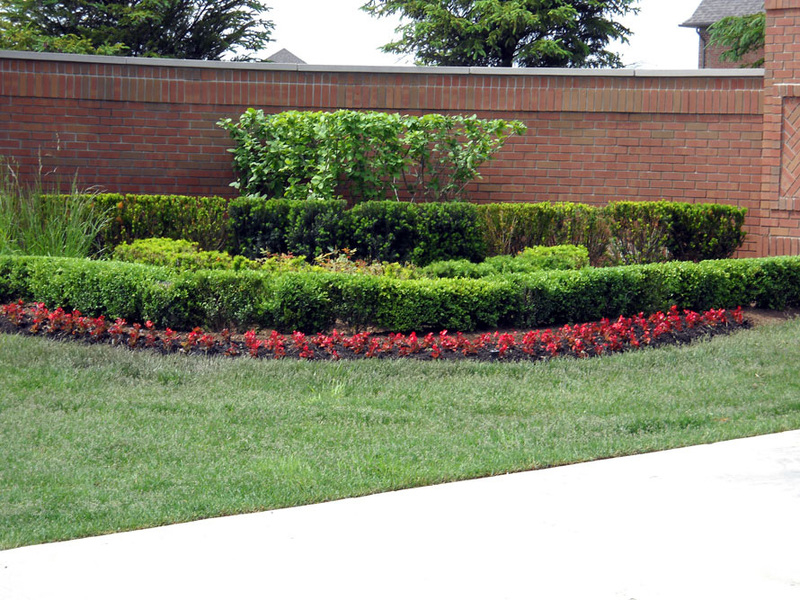 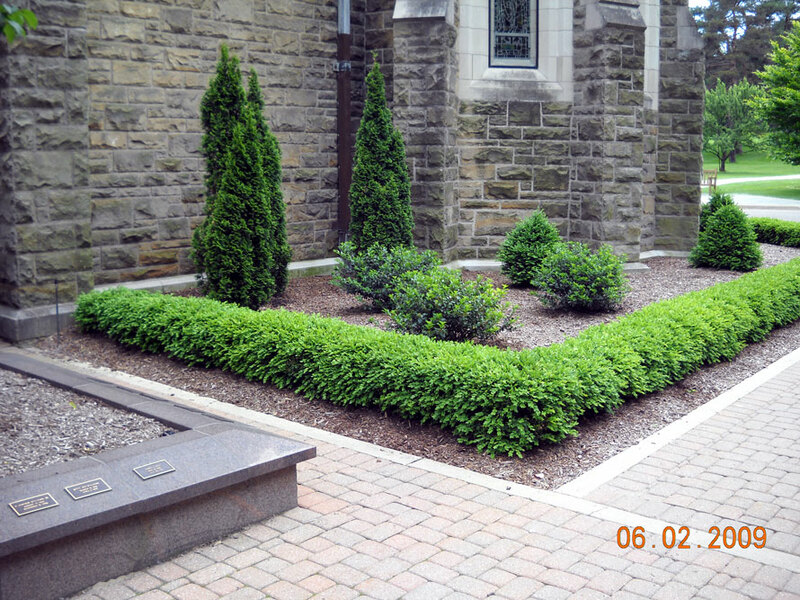 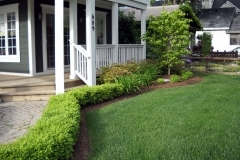 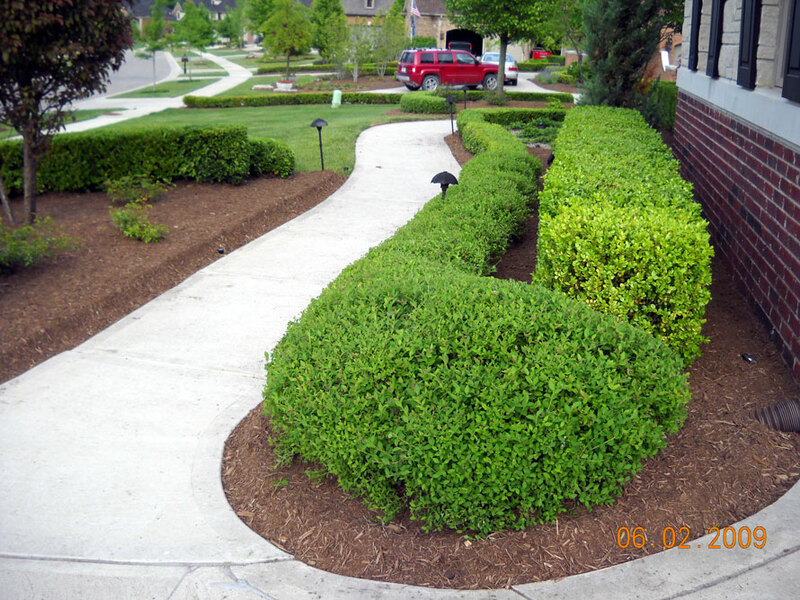 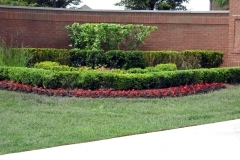 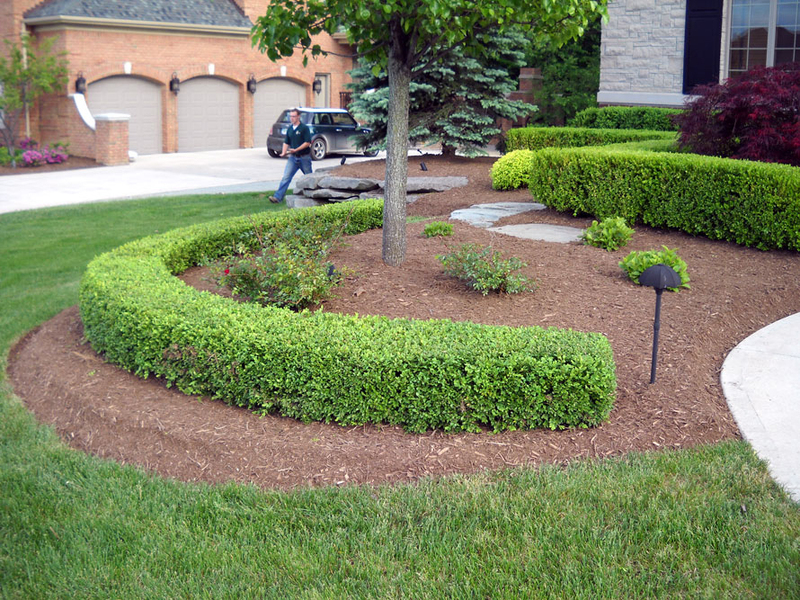 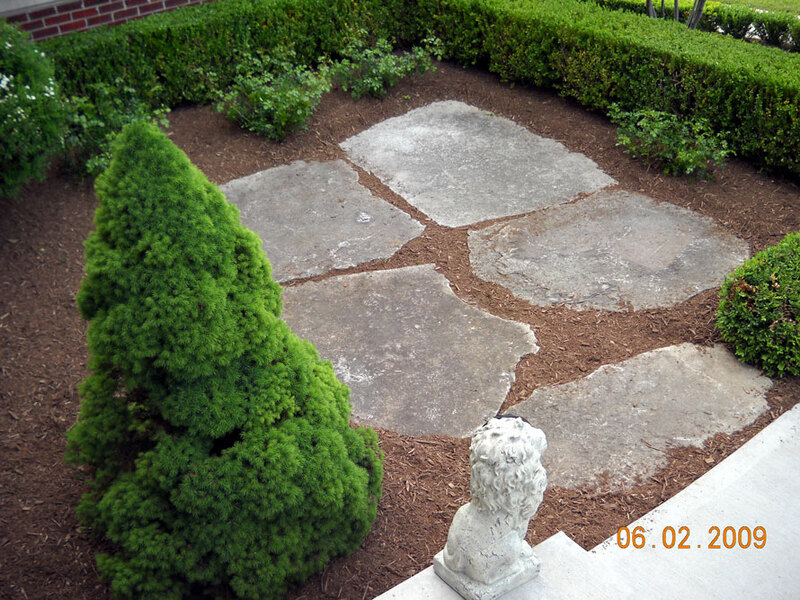 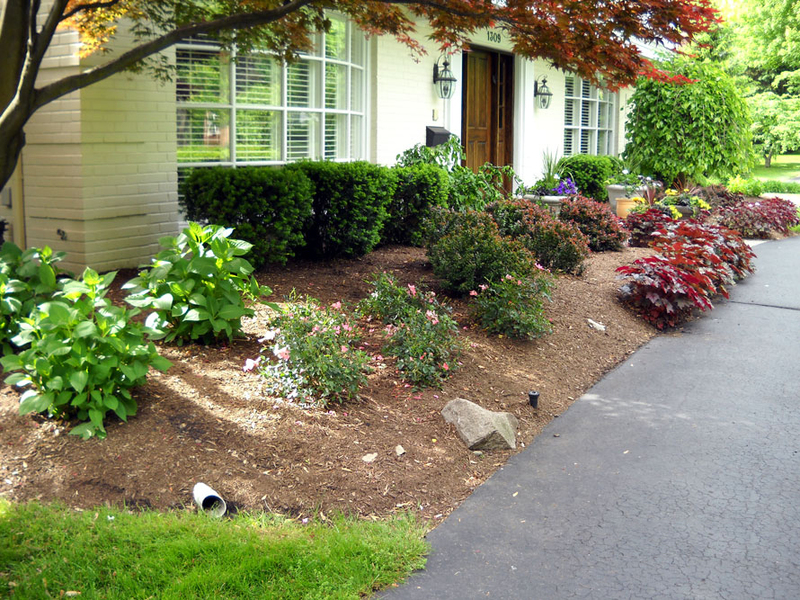 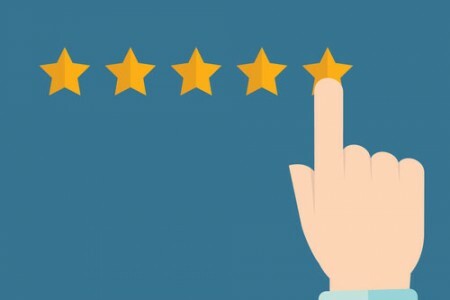 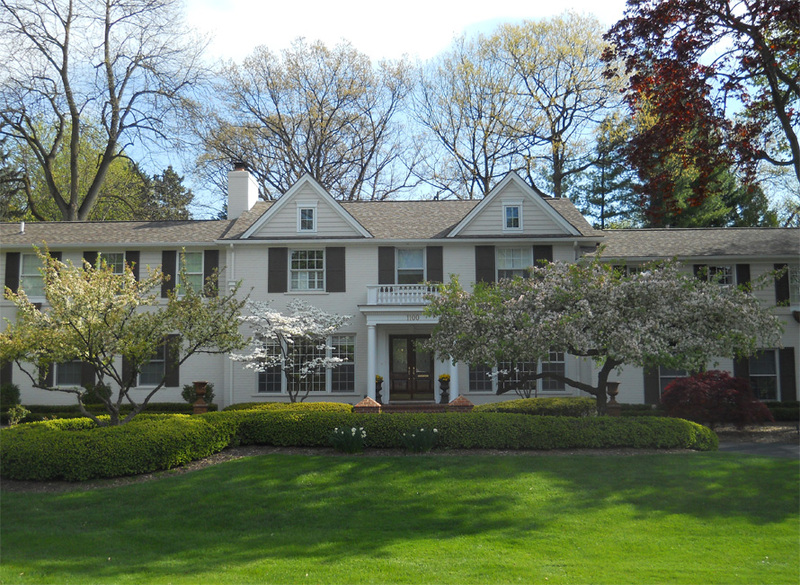 We specialize in Spring Clean-up work including trimming, pruning, bed maintenance, bed edging, and mulch installation. 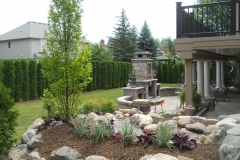 We offer tree and shrub removal and replacement. 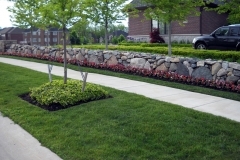 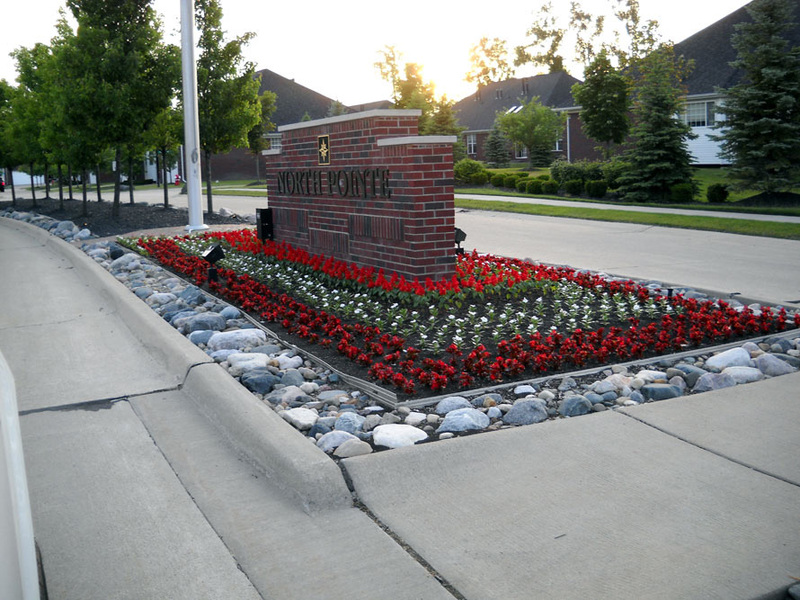 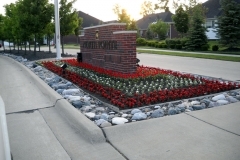 We install brick pavers, retaining walls, walkways, and patios, drain tiles, sod, and landscaping lighting. 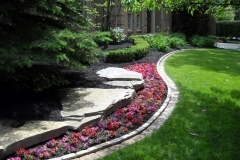 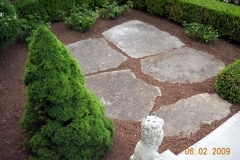 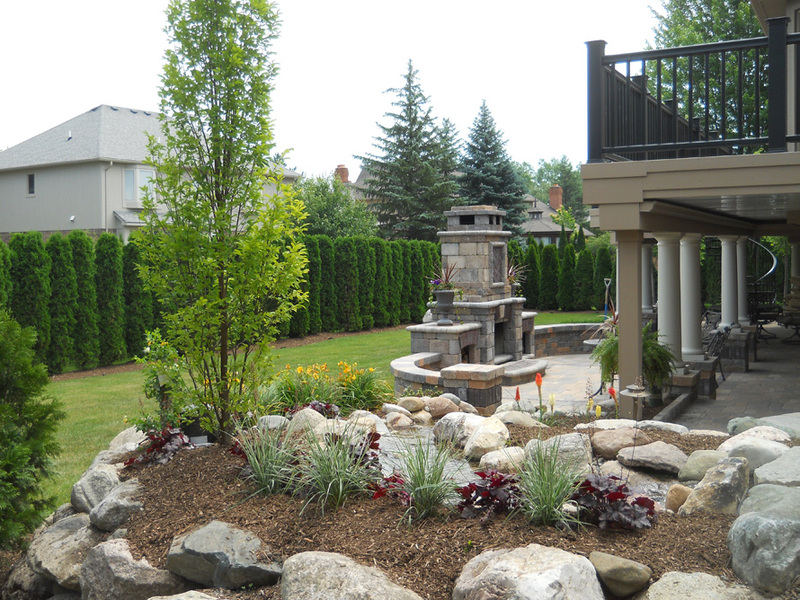 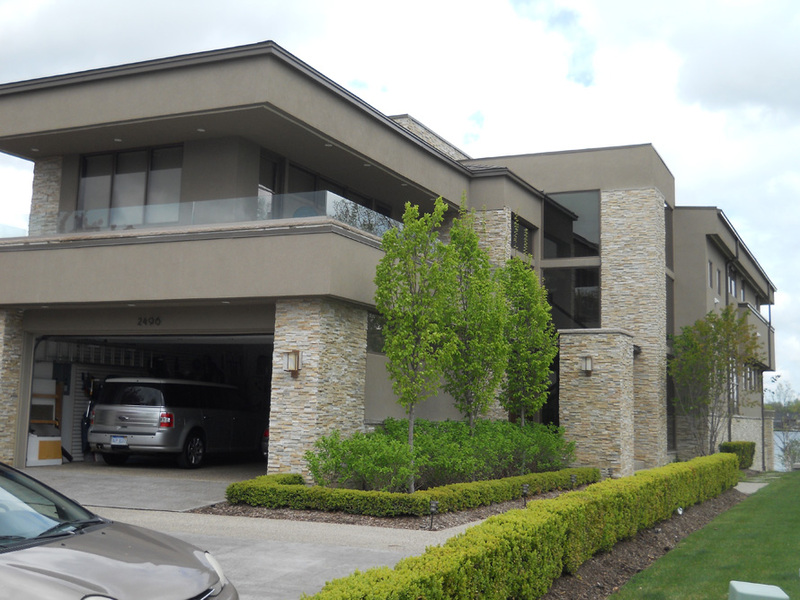 Complete landscape design services available.